There’s an amazing number of great games available for Nintendo’s portable console. While it has some superb ports, we were more interested in looking at its more original titles. With that in mind, cast your eyes over 10 of Darran’s personal favourites. How many have you played? This superb effort from Hudson Soft is easily one of the best handheld action games to be found on Nintendo’s powerful little handheld. Playing like a steroid-injected cross between Sega’s Shinobi and Capcom’s Bionic Commando, it’s an amazingly fast-paced game that boasts meticulous level design, beautifully animated sprites and an extremely challenging yet always fair difficulty level. In fact, the only real downside to Ninja Cop is that it was printed in such low quantities that it’s now getting hard to find a copy at a reasonable price. Darran has the cartridge, but lost the box! All of the GBA’s Castlevania games are of a high standard, but the third, Aria Of Sorrow, is the highlight of the trilogy. Introducing new hero Soma Cruz, it’s most noted for its innovative new gameplay mechanic called Tactical Soul, which allows Soma to steal the souls of defeated enemies and utilise their skills in a wide variety of ways. While it continued to recycle main enemy sprites from past games, Aria Of Sorrow featured plenty of gobsmacking boss battles and presented players with another labyrinthine castle to negotiate. 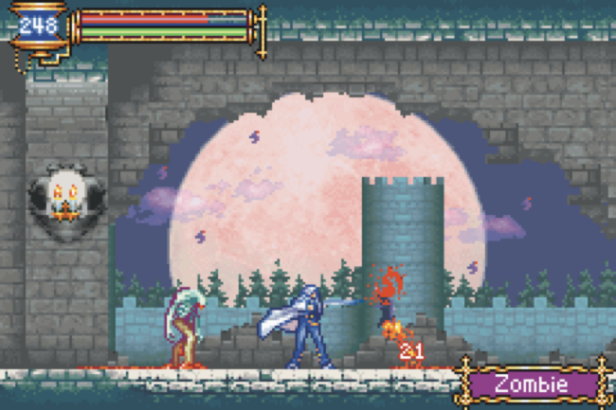 We’d advise you to seek out the Castlevania Double Pack, which also features the enjoyable Harmony Of Dissonance. It’s rather interesting that a series that started off life on a home console has always fared better as a handheld game. Mario Kart Super Circuit is a masterful little racing game that captures all the spirit of the original SNES game – the Super Nintendo tracks are actually included as an unlockable – and adds plenty of new mechanics, making it perfect for portable play. 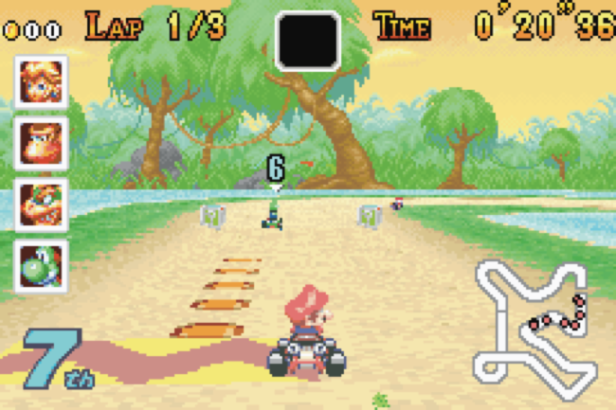 Up to four players could race around the marvellously designed tracks, and the focus, as in the original Super Mario Kart, was on racing, with some of the new tricks introduced in Mario Kart 64 ported back to the old-style gameplay. We have a strong love/hate relationship with Eighting’s fiendishly challenging puzzle game, but no matter how cruel it can be, it keeps us coming back for more. 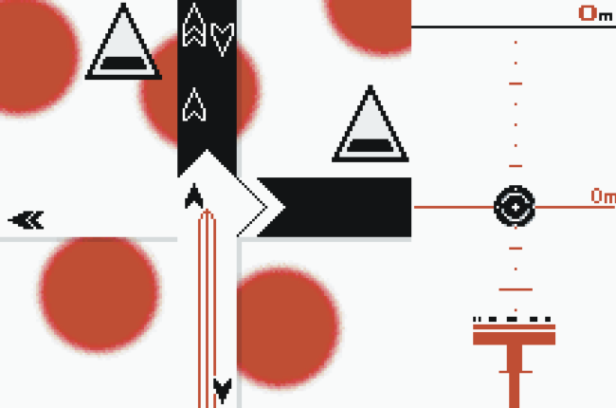 Taking control of an ever-rotating blade, which is actually a helicopter-like device called a Helirin, you must guide it through some hellishly designed mazes that will test both your sanity and reflexes to their very limits. The true beauty of Kuru Kuru Kururin, though, is that the difficulty is so finely tuned that you never blame the game for sending you crashing into a wall for the umpteenth time, because it’s always down to your own clumsy incompetence. A Japan-only sequel followed a year later, but we prefer the original. 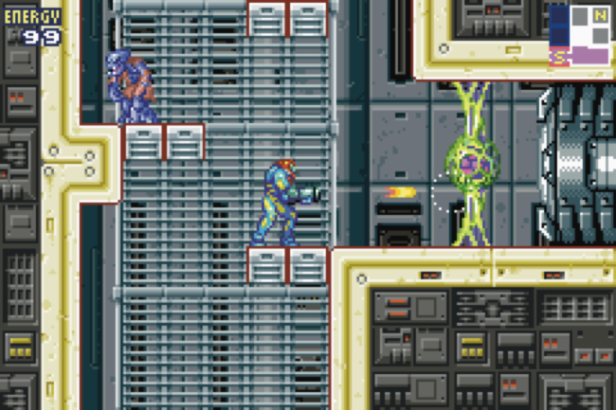 With Zero Mission effectively being a remake of the original NES game, we’ve instead decided to focus on the equally good Metroid Fusion. The fourth main instalment of the series, it sees Samus being chased at key points of the game by a stronger parasitic version of herself, as she attempts to destroy an infected space station. Expertly paced and with a tense, moody atmosphere exemplified by the doppelganger encounters, it’s notable for introducing the ability to climb ladders and grab ledges. While Advance Wars and its sequel would have been acceptable additions to this list, Fire Emblem is simply a far better game. For starters there are no clichéd characters to be found, which is refreshing in itself. Each and every one is exceedingly well written, allowing you to bond with them in a way that just isn’t possible in Advance Wars. The fact that they can’t be used again if defeated further adds to their character development, as you really want to play with these delightful characters for as long as possible. 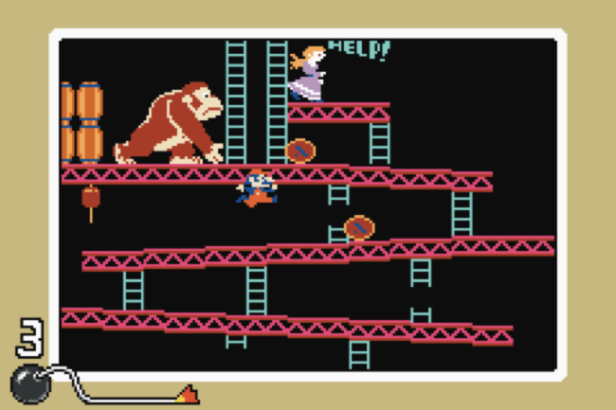 Graphically it’s unimpressive, but beneath the basic-looking sprites is an engaging story, finely honed gameplay mechanics – the series has been around since the NES days, after all – and those entertaining heroes. 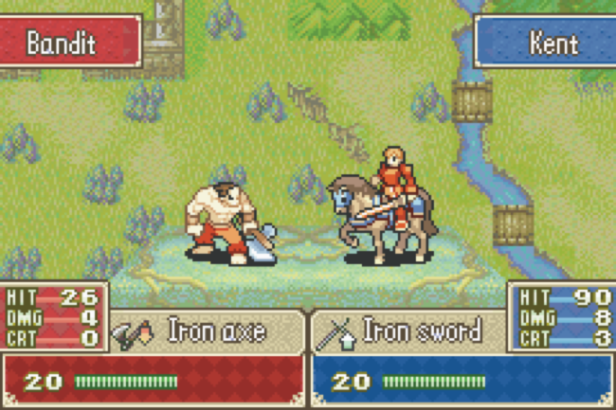 The Advance Wars games, which are also developed by Intelligent Systems, are still fantastic, but we’ll take this fantasy equivalent every time. f ever there was a game that people just didn’t ‘get’ on its release, it’s this delightfully nutty gem. Seen by many as too short and basic on its debut, the error was only made apparent later when people couldn’t put the damned thing down. As with many great games, the beauty of WarioWare lies in its simplicity. Prompts appear and you have a few brief seconds to perform the action. It can be anything from hitting a baseball to shaking a dog’s paw, but you’re so quickly bombarded with crazy tasks that you don’t get time to notice the utter absurdity that you’re taking part in. It even manages to reintroduce fast-paced versions of classic NES and SNES games. WarioWare: Twisted! deserves a mention, but the fact that Nintendo was prepared to approve this absurd concept in the first place makes the original the clear winner in our book. 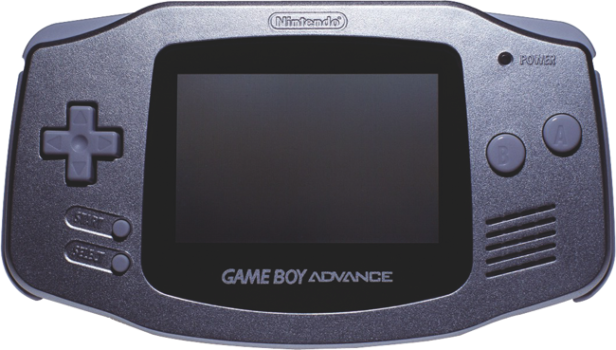 While the GBA has some fun FPSs, Medal Of Honor: Underground wasn’t one of them. EA saw the error of its ways, though, and made Infiltrator far more suitable for its host machine. Like Commando on steroids, it’s big on action, offering pyrotechnics and tons of enemies to down. It’s also stealthy in places, and while it’s no Metal Gear Solid, the levels still work surprisingly well. 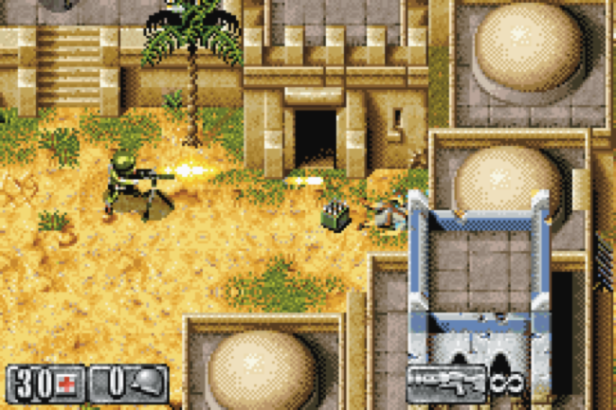 Add in some great visuals and a handful of Operation Wolf-styled levels that have you gunning down swarms of enemies, and Infiltrator becomes another GBA gem. After finding huge success on the Game Boy Color with its two Oracle games, Capcom once again found itself in charge of a new handheld Zelda. The Minish Cap is a delight thanks to its interesting setting in the diminutive world of the Picori, the traditional batch of new items, expertly designed dungeons and charming characters. The Minish Cap also introduces Ezlo, a sarcastic little Picori who has been transformed into a strange talking bird hat. Full of witty putdowns and useful advice, he’s an engaging addition to the cast of Zelda characters that have appeared over the years and one we’d love to see make a return. While it’s not the toughest game in the series, Minish Cap offers plenty of longevity, particularly if you try to complete its figurine and Kinstone side quests. 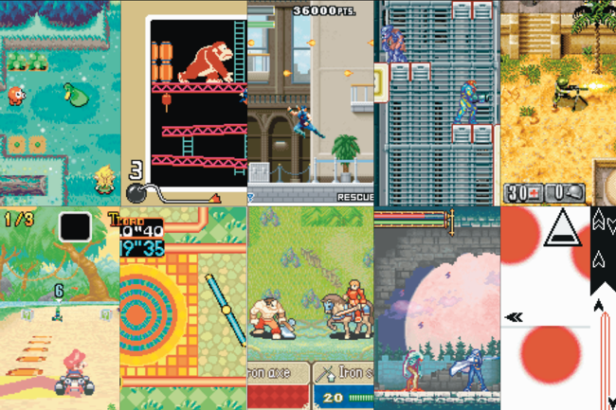 Released extremely late in the GBA’s life, bit Generations is a collection of games as opposed to a single product. Designed to promote simple but addictive gameplay mechanics, many of them were later released on WiiWare. Boundish is an interesting take on Pong; Dialhex is a puzzle game that has you creating hexagons by rotating triangles; Coloris tasks you with eliminating coloured squares by matching them to nearby ones of the same colour; Soundvoyager is an amazingly abstract effort that you play using sound only; Digidrive has you propelling a disc as far as possible; Orbital involves absorbing different-coloured stars; and Dotstream emulates the light cycles of Tron. Beautifully packaged and, for the most part, brilliant examples of their chosen genres, bit Generations is a worthy addition to any serious collection.